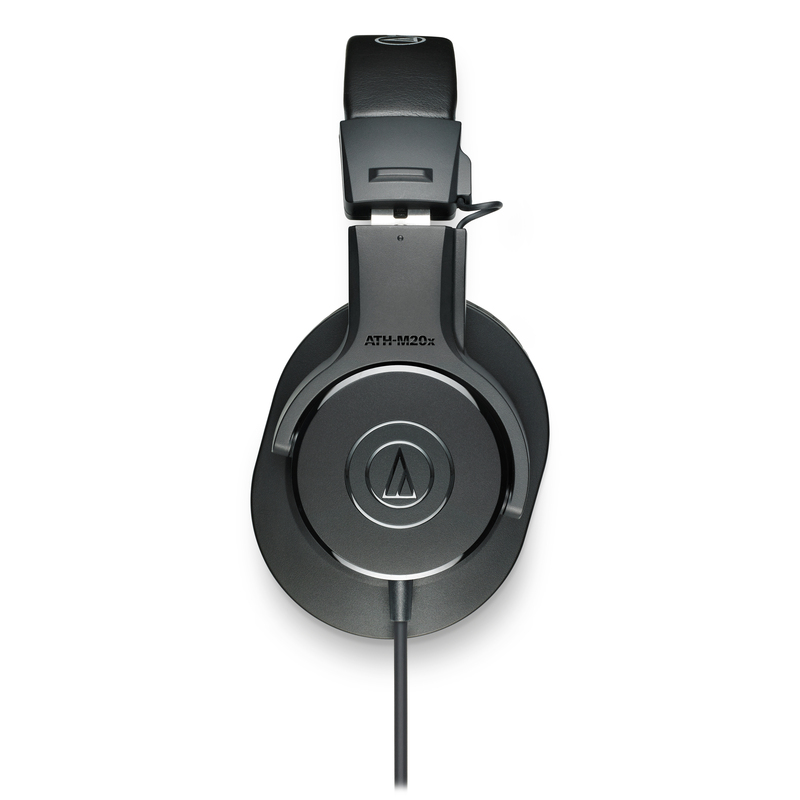 The M-series headphones are critically acclaimed, and the M20x is the perfect introduction. 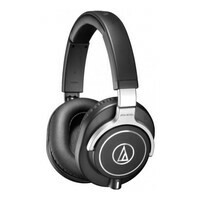 An excellent choice for tracking and mixing, and comfortable general music listening, in home studios, the classroom, podcasting monitoring and general casual use. 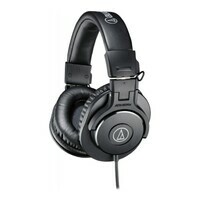 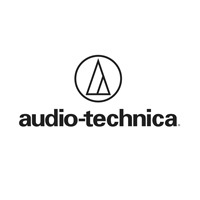 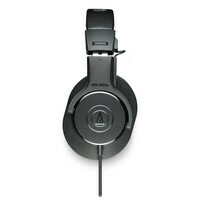 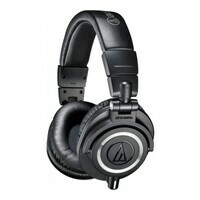 The M20x is the perfect introduction into the now famous M-Series headphones from Audio-Technica. 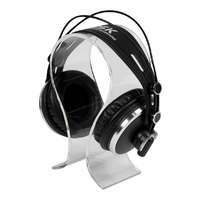 An excellent choice for musicians for tracking and mixing, and for comfortable listening in home studios, the classroom, podcasting monitoring and general casual use. 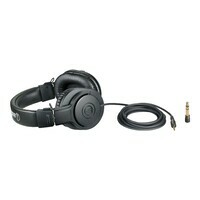 The single side cable is 3m long, with a 3.5mm jack and 1/4" adaptor. 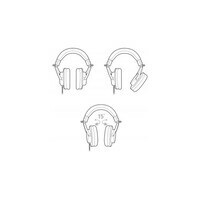 Critically acclaimed M-Series professional monitor headphones deliver accurate audio and outstanding comfort, perfect for long sessions in the studio and on the go. 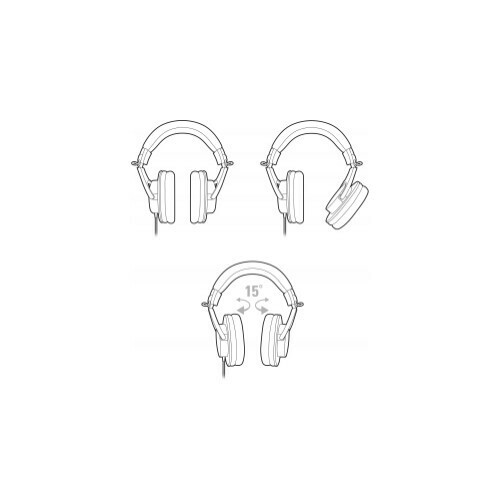 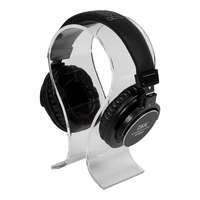 Contoured earcups seal tight for excellent sound isolation, with minimal bleed. 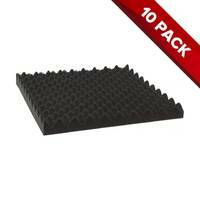 And the pro-grade materials are durable, yet comfortable. 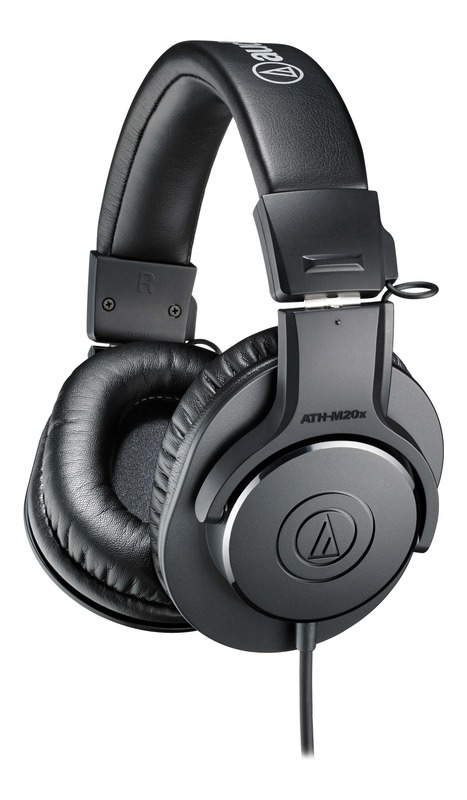 Find out why online reviewers, top audio engineers, and cult followers agree, M-Series is an unmatched combination of audio and build-quality that gets the job done.